If you’ve recently started the process of searching for a new nanny, you know that finding the right nanny to nurture your kids is an incredibly big job. When it comes to looking for a live-in nanny, remember that you’re not just hiring a nanny to care for your kids, but you’re also looking for someone that can live well with you in a roommate style situation. We've broken down some helpful live-in nanny advice in sections. You’ve hired a live-in nanny and you’re excited to have her join your family. Now it is time to address the details - outlining some important parts of what the living arrangements will look like. Here are some helpful tips for you to consider when it comes to considering the impacts of another adult in the house and how you should go about setting boundaries. 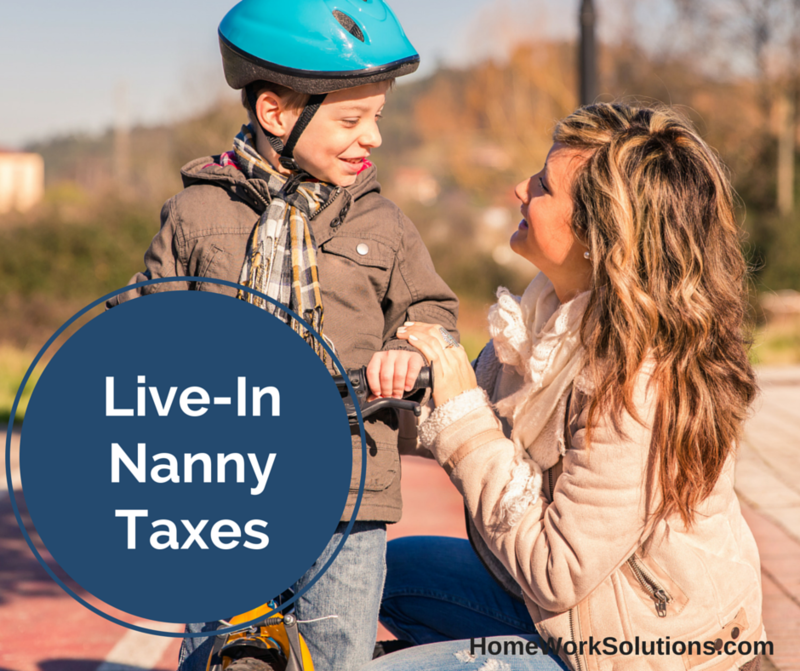 Are you hiring a live-in nanny and wondering where to start figuring out your "nanny tax" obligations? HWS can help - we have counseled families just like yours for more than 20 years. A Live-In Nanny - the Right Choice for Your Family? The following is excerpted from the ABC Nanny Hiring Guide. 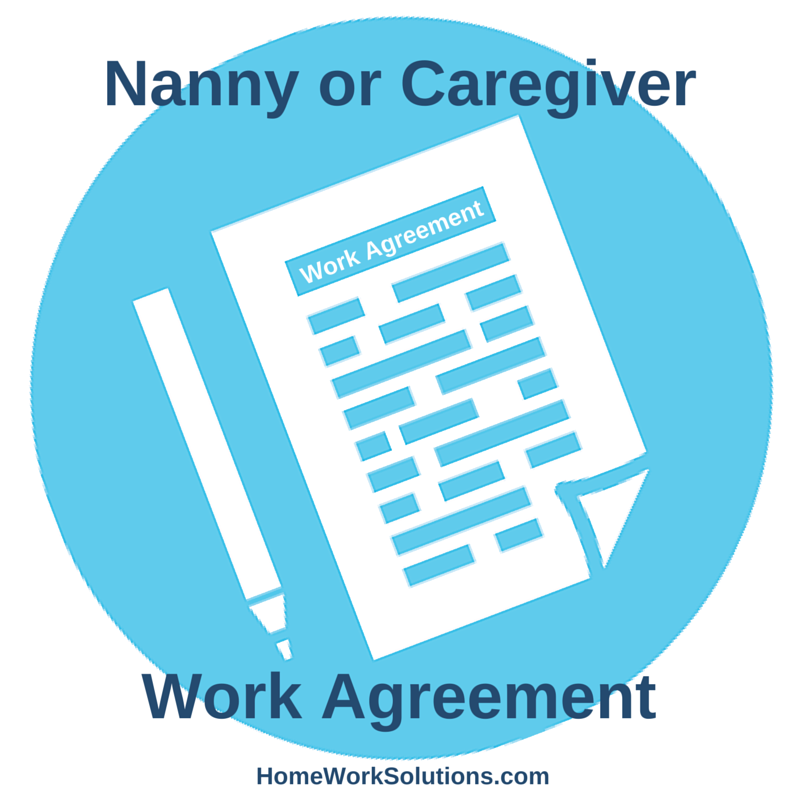 One of the first decisions you must make when considering a nanny for your family is whether you want a nanny who lives in or one that comes in daily. 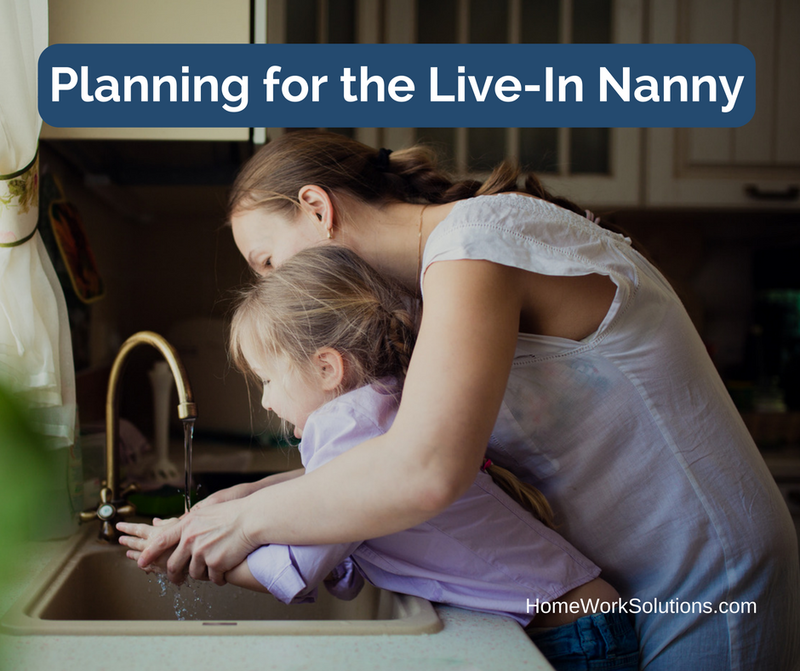 Let's take a look at the pros and cons of hiring a live-in nanny.